A bold color can transform a room, but there’s nothing quite like wallpaper to make it come alive. 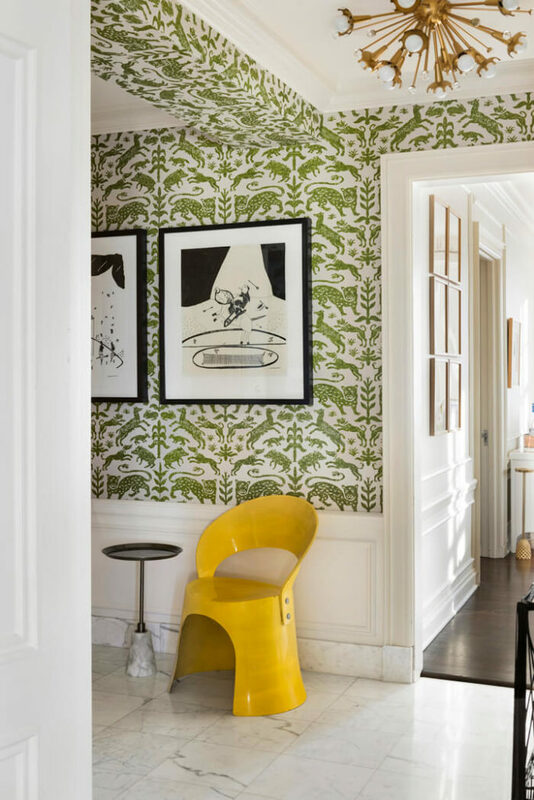 While it’s not the right fit for every space, opting for wallpaper in your home can have an immediate effect on your emotions, adding a sense of whimsy and liveliness that otherwise might go unnoticed. In today’s post, we’re revealing some of our favorite wallpaper we’ve used over the years and giving you a glimpse into what makes it such a timeless choice in design. Whether you’re drawn to understated textures or eclectic and exciting patterns, it’s our humble opinion that wallpaper is always a good idea. Our interior realms are so often disconnected to the outdoors that it feels like a breath of fresh air when we can glimpse reminders of it in our everyday lives. 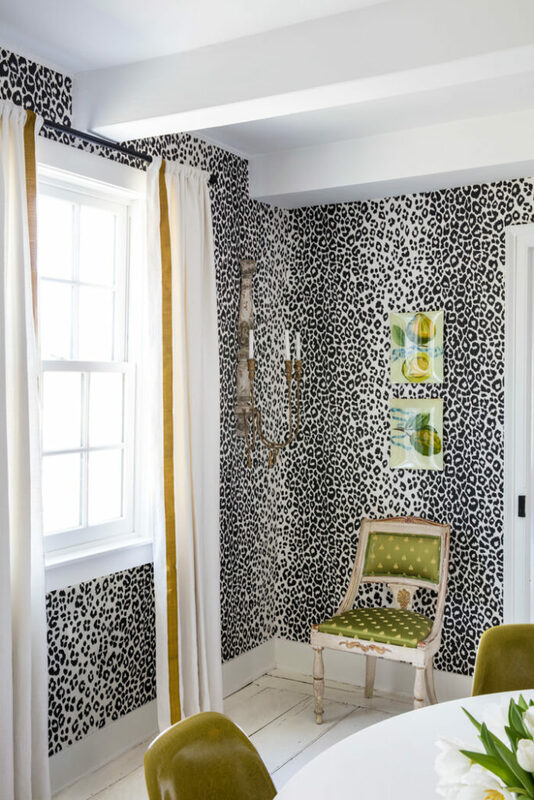 That’s precisely what animal-inspired wallpaper has the power to do. It’s fun and unexpected, opening up our imaginations and shaking up our daily routines. 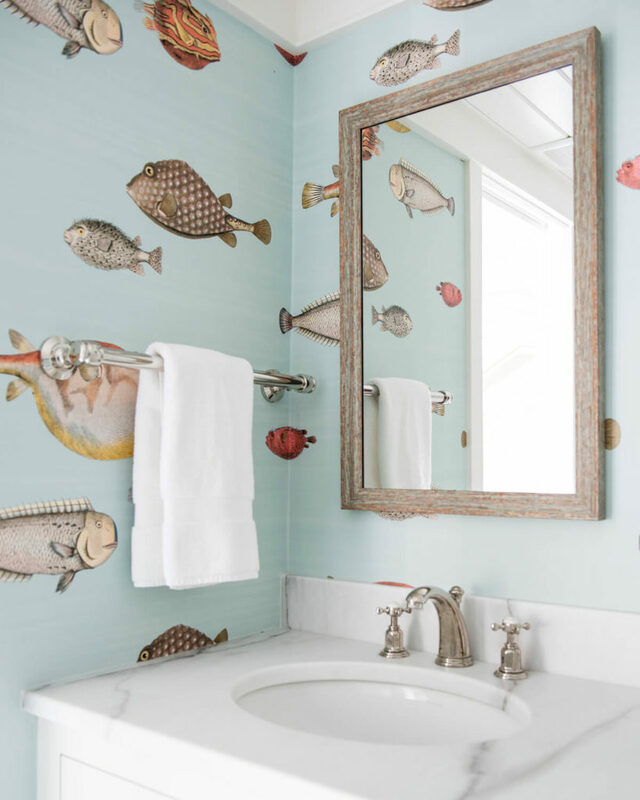 Washing up in a powder room only to look up and see a school of tropical fish can transport you to that island vacation you loved, while walking past a scene of birds and butterflies can remind you that spring is on the horizon (especially in the middle of winter). Animals help us to connect with life, and through this, our creativity blooms. Similar to animal inspirations, wallpaper that favors scenes of plants and the natural world encourages us to look beyond our home’s four walls. Nature has been proven time and again to induce a feeling of calm and to rejuvenate our senses, and by incorporating it into our spaces, it helps to reset our stress levels and bring about tranquility. Trees, florals, and more can all have a profound impact our world views and push us to see things in a positive light. 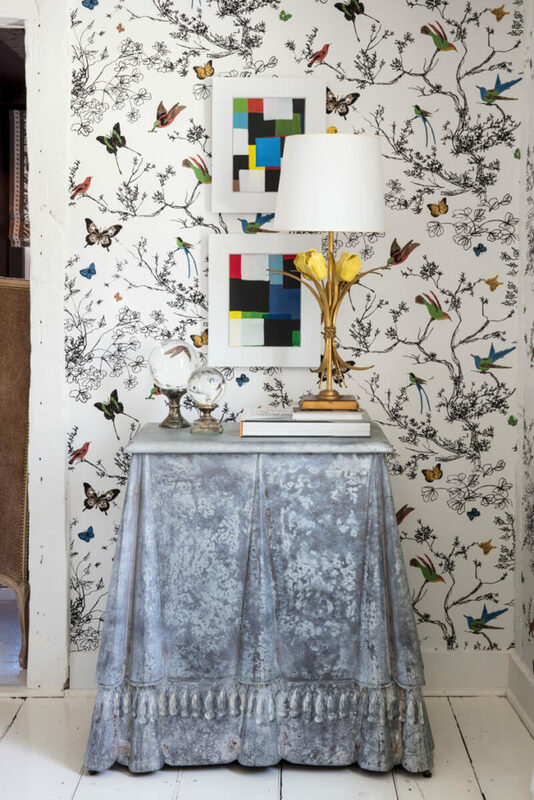 When whimsical scenes are displayed in wallpaper, there’s no limit to the creative possibilities. Birds, plants, abstract shapes and lines – all of these elements act as a momentary splash of surprise, waking us up to the sense of play within us. These designs help to keep our eyes moving around the room and provide a jumpstart to innovation – something we could all use a little more of in our busy lives. Finally, we can’t forget about the elegance of wallpapers that evoke timeless simplicity. 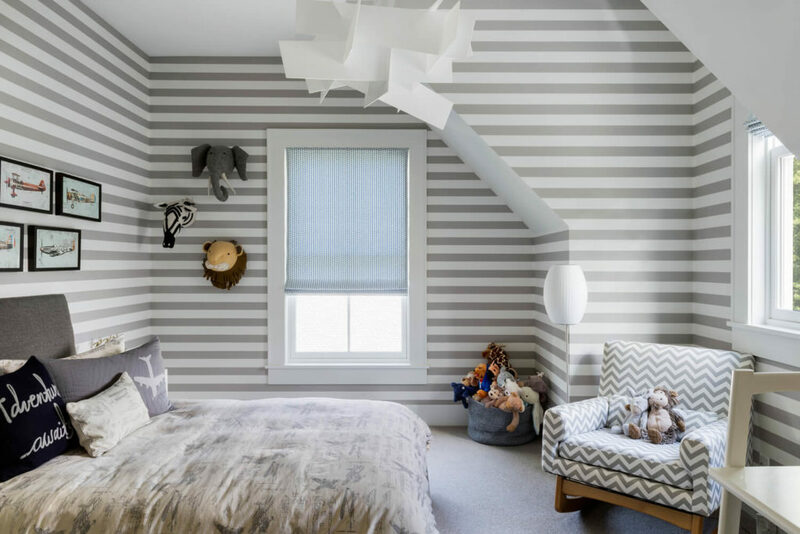 Through stripes, layered crosshatch patterns, or subtle textures, a classic paper design can give a room an extra splash of detail, providing a visual layer that makes the space feel complete. 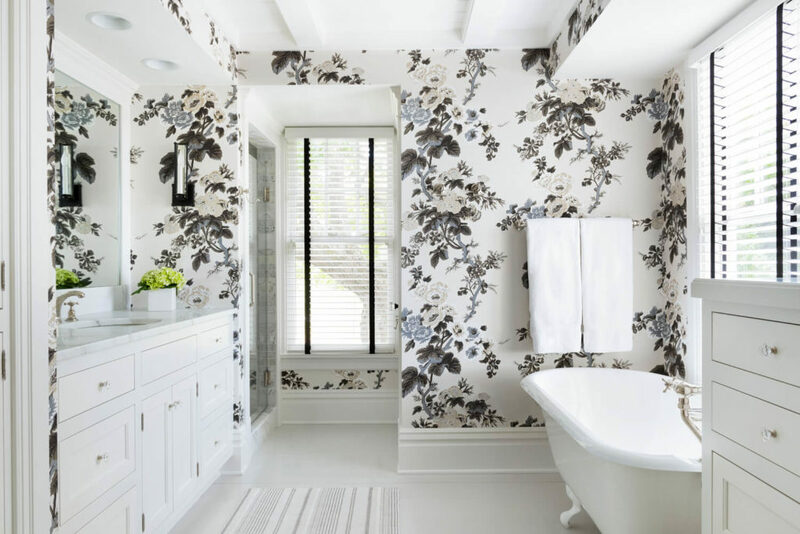 Whatever your personal style, wallpaper can help you reconnect with that creativity, inspiration, and innovation that too often gets put on the backburner in the midst of the frenzy of daily responsibilities. 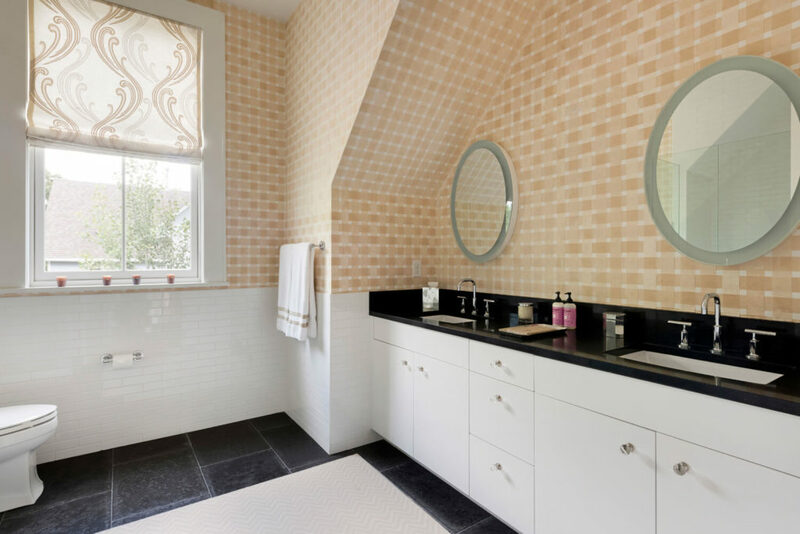 By incorporating it into your home’s design, it opens you up to a whole new world filled with wonder and possibilities, and with an outcome as good as that, there’s no reason you shouldn’t give this classic wall covering a try.